In the middle of Elizabeth Park, a fragrant rose garden blooms. Although you may not get the chance to see the roses in full color, the gardens are open year round, 365 days a year. 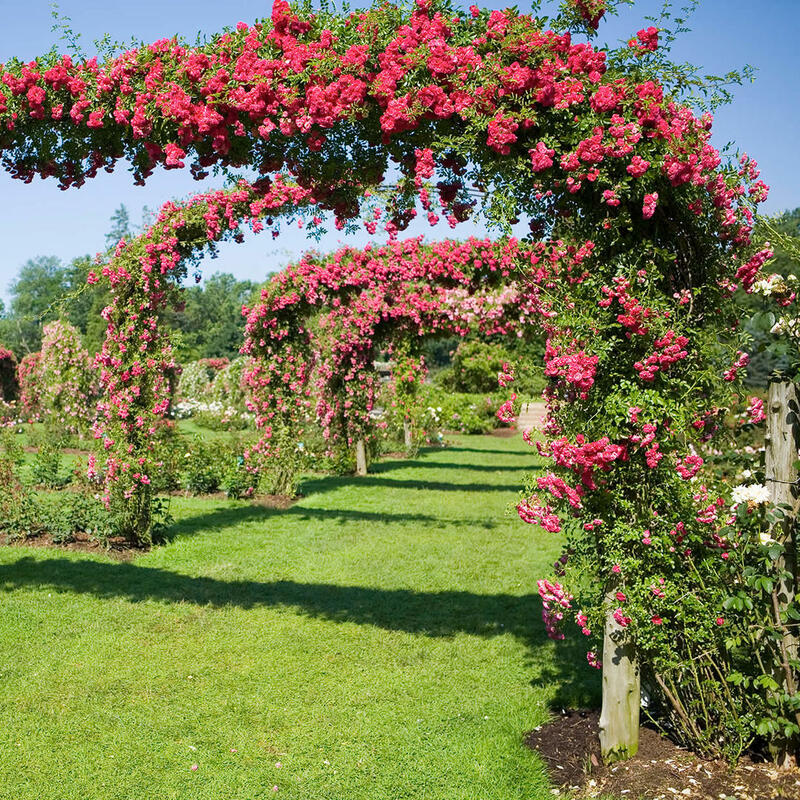 Rose arches, an ivy gazebo, the Pond House Cafe, and countless bushes with dozens of varieties of roses can be seen and smelled.